It is surprising that there are dogs that are better not owned, right? Well, it is true. Some dogs require high maintenance and constant care. 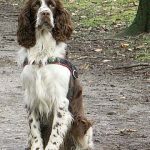 If you are a lazy or a busy person, there are some dogs that you would be better off staying away from. If you are soft-spoken, some breeds are just not for you. Anyone can keep a Chihuahua or a Bull Dog if you love to clean up. 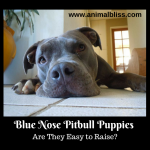 This article, however, will focus on two breeds that are just not for the average person. These are the Caucasian Ovcharka and the Siberian Husky. First off, you need to know that the Caucasian Ovcharka is a big dog. 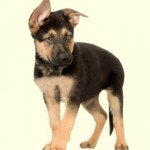 However, it is nothing close to a German Shepard. A fun fact: these dogs are bred to chase away wolves and bears. Therefore, if you do not share a compound with the two, you have no business owning the dog. Have you ever heard of a Kangal? If yes, you must have a clue on how tall the dog is. Well, the thing is, a Caucasian Ovcharka is of similar height and twice as tall. The dog can weigh anything between 50-100 kg (100-200 lbs). Or even above! But nothing less. 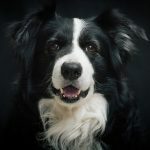 The dog has its own set of perks; one is the fact that it is a loyal dog; and two, it is brilliant. What proof is there regarding it being smart? Well, historically, the dog would be let out with a flock of sheep with no training, and it would do a great job of protecting them. It is also charming with kids: it may make you send the nanny home! 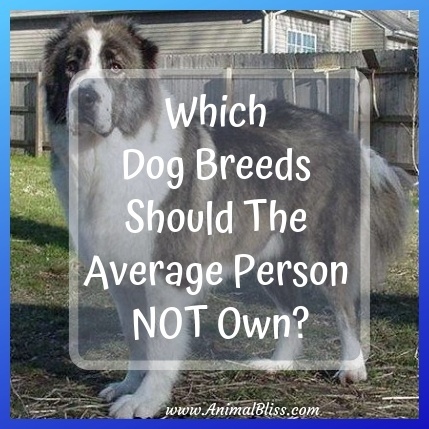 But why are Caucasian Ovcharka dogs not recommended for the average owner? The Caucasian Ovcharka is not the dog that you can be mean to when you have your waves of mood swings. It is quite old school and does not work like that. Chances are it isn’t forgiving. Therefore, for you to own this dog, you have to be patient and possess emotional intelligence. The Caucasian Ovcharka will only trust you and be loyal if you are treating it well and fairly. There is no point in having a dog that does not trust you. You will be on your own. Being smart is a useful attribute. However, it will not work well for you if you are not a consistent dog owner. The Caucasian Ovcharka has a sharp memory and prefers it if things are consistently done. A Husky is not as big as the Ovcharka, but they are strong. Huskies have a habit of pulling and running. And they will run! One fun fact about the Husky is that they were bred to pull. What does this tell you? The dog needs more exercise than the average dog. It is not the type of dog that would enjoy sitting at the back of your car and go shopping with you riding on a cart. The Husky is a dog that needs a lot of attention. It will climb fences or dig down to run away. This dog stands a high chance of getting stolen or getting hit by a moving vehicle while on the run. If you live in a rural area, you will continuously have trouble with livestock owners, as the Husky finds fun in harassing them. The average person is less likely to give their Husky dog the exercise it requires, leash training, and any other rigorous activities. To sum it up, Huskies get bored quickly, and a bored dog can frustrate you. 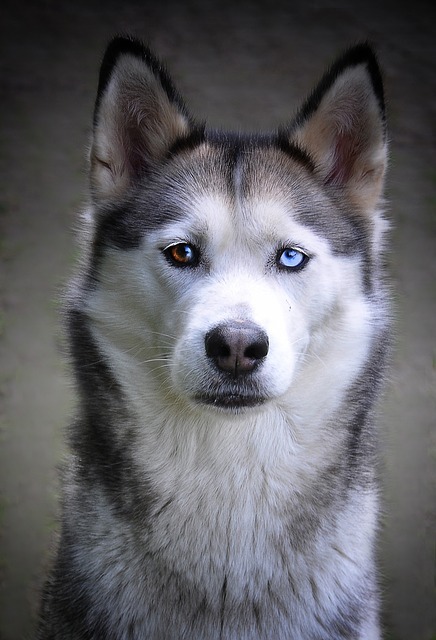 The fact that the Caucasian Ovcharka and Siberian Husky breeds need extra effort to keep does not mean that they are bad. If the right people keep them, then all is well. 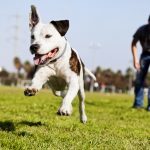 If you own either of these dogs and you are having a difficult time with them, visit Authentic Dogs for tips on earning your dog’s respect and love.